Nature has given the mankind everything in abundance. Out of all the natural endowments, flowers symbolize the beauty and fragrance of nature. Not only do these beautiful flowers live on their aromatic strengths but offer many other properties such as colors, waters etc. 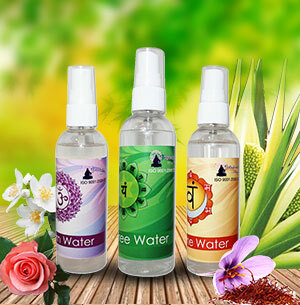 Floral waters are quite popularly associated with sanctity, beauty, scents and the like. These waters are condensate liquids left after the essential oils are extracted from herbs, leaves, woods, barks and seeds through the process of steam distillation. 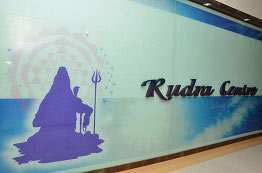 These fragrant waters contain the very spirit of everything in the plant. They have similar properties like essential oils but are much less concentrated. 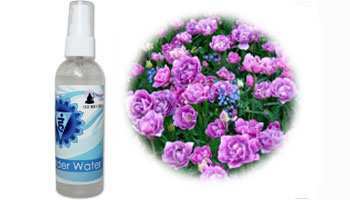 Floral Waters are mild and subtle in nature and thus are used directly without dilution. 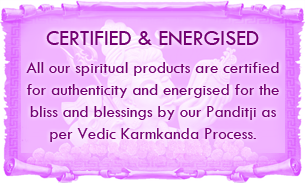 They refresh and revitalize your body, mind and spirit. Skincare: Floral Waters are directly applied on the skin to rejuvenate and to moisturize it. Use floral waters as a natural component of your skin toners or use them in cream blends for wonderfully nourished and fragrant skin. Kewra is one of the flowers found on the Pandanus plant (see the picture), which is both cultivated and grown wild in coastal areas. The flowers have a smooth, invigorating fruity scent with hints of rose, hyacinth and honey. 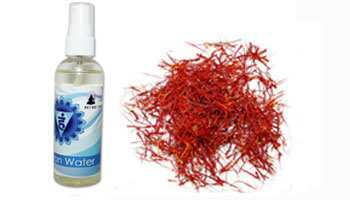 Attar made of Kewra flower believed to heal the creative blocks the artists and the writers face. 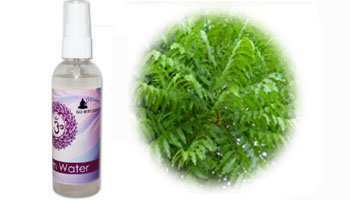 Tea tree water is very useful in cleansing the skin and rejuvenating it. 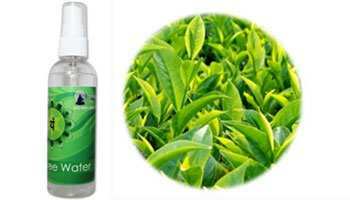 Tea tree water has antifungal and antibacterial properties and has a pleasant exotic fragrance. It also helps clear skin pores and is especially useful for individuals that have oily skin. 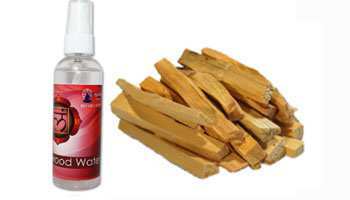 Sandalwood Water provides sweet woody, exotic and subtle aroma that is particularly good for dry, dehydrated and ageing skin. 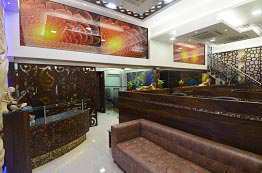 Its therapeutic properties also make them very relaxing for nervous tensions, against anxiety as well as providing relief from itching and problematic skin conditions. 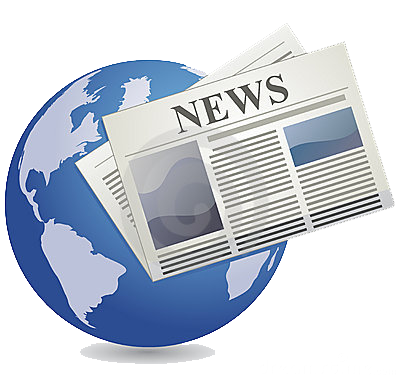 Saffron contributes a luminous yellow-orange coloring to foods. It protects the eyes from the direct effects of bright light and retinal stress apart from slowing down macular degeneration and retinitis Pigmentosa. 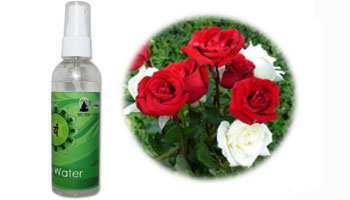 Rose water is helpful to correct poor circulation and heart problems. 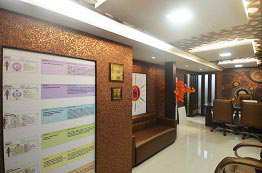 It is also used to boost the liver and gall bladder. Its medicinal properties makes it ideal for treating asthma, coughs and hay fever, and in liver congestion and nausea. Neem has anti-bacterial, anti-parasitic, anti-fungal, anti-protozoal and anti-viral properties. 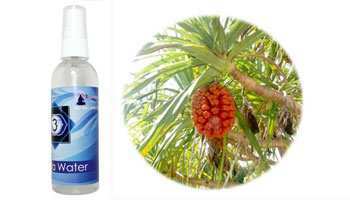 It is very effective in preventing any sort of infections and is also helpful to treat cuts or wounds, and skin ailments such as eczema, acne, skin allergy. 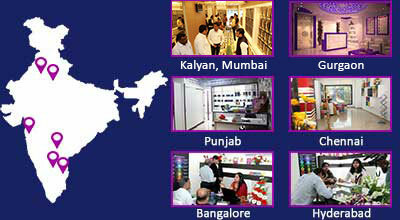 It is used in manufacturing of cosmetics. 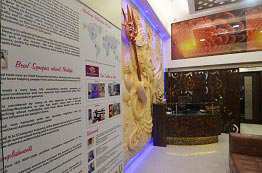 It has also got wide range of applications in perfumery, and Aroma Therapy. The dried flowers are sometimes added to tea to add a special fragrance. 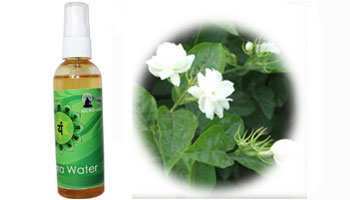 Jasmine Water has a pleasant floral fragrance and is primarily used to soothe and moisturize skin. 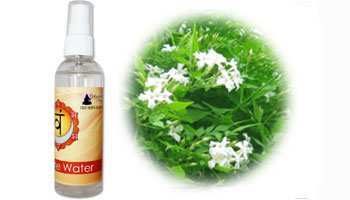 Jasmine Water is widely used in aromatherapy as it relieves stress. It is useful to clear skin and rehydrate it by preventing moisture loss from the skin.